Happy New Year everyone! 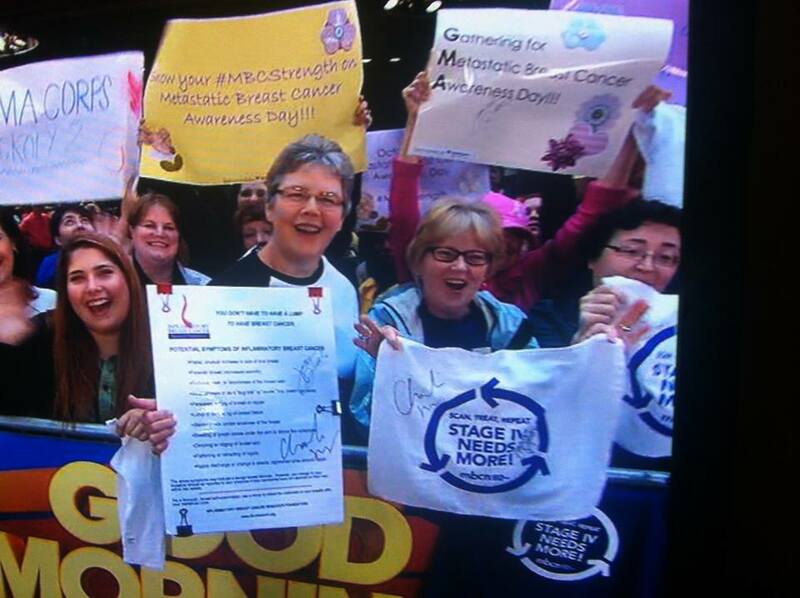 Here are some key 2015 dates for people with metastatic breast cancer. We’ll be updating this post as the year goes on–if you have a suggestion, please comment below. Here’s to a great year. 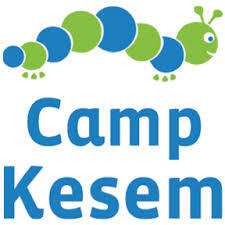 Camp Kesem is a network of FREE college-student-run summer camps and social circles for kids with a parent who has (or has had) cancer. The one-week sleep away camps are a chance for kids ages 6-16 to have a fun- and activity-filled week and just be kids. PATIENT PERSPECTIVE: Since 2001, Camp Kesem has grown from a single camp to 62 active chapters in 29 states. We hear great things from happy campers–here is a map of camp locations. Apply online starting January 15 for the 2015 session. Young Survivor Coalition (YSC) Summit | This National Summit is a three-day conference featuring inspirational speakers, workshops addressing the unique issues that young women with breast cancer face, and special wellness activities. This event targets young women diagnosed with breast cancer before their 41st birthday, their co-survivors and healthcare providers. While its focus isn’t exclusively metastatic, four break-out sessions are dedicated to people living with Stage IV. 9th Annual Conference for Women Living with Metastatic Breast Cancer | Living Beyond Breast Cancer’s (LBBC) Annual Conference for Women Living with Metastatic Breast Cancer offers up-to-date information, support and practical resources to help you live well with stage IV breast cancer. The event will take place at Loews Philadelphia Hotel. REGISTRATION IS NOW OPEN. PATIENT PERSPECTIVE: LBBC will provide live Web streams of the conference’s keynote presentations. We’ll post a link when one is available. The mission of the American Association for Cancer Research is to prevent and cure cancer through research, education, communication, and collaboration. More than 18,500 people from 74 countries attended the 2014 meeting–this is one the largest gatherings of people working on cutting-edge cancer treatments. AACR’s journals include Cancer Discovery; Cancer Epidemiology, Biomarkers & Prevention; Cancer Immunology Research; Cancer Prevention Research; Cancer Research; Clinical Cancer Research; Molecular Cancer Research; and Molecular Cancer Therapeutics. Patients are probably most familiar with AACR via its Cancer Today magazine. AACR has a special program for advocates: MBCN will be participating! ASCO | MBCN board members will be among the 25,000 attendees at the 2015 American Society of Clinical Oncology (ASCO) Annual Meeting at McCormick Place in Chicago. ASCO isn’t just about breast cancer. There are sessions on gastrointestinal cancer, genitourinary cancer, head and neck cancer, lung cancer, leukemia, lymphoma and myeloma, melanoma and more. If oncologists put on Lolapalooza, this is what it would look like. PATIENT PERSPECTIVE: ASCO targets clinicians–the people who take care of people with cancer. The size and scope of ASCO’s annual meeting can be overwhelming–SHARE and LBBC usually offer free webinars highlighting key developments –these can be invaluable for people with metastatic breast cancer looking for the inside scoop on the latest treatments and cancer research. ASCO Connection, the society’s networking site, welcomes patient advocate comments/participation. Living Beyond Breast Cancer (LBBC) Annual Fall Conference offers a metastatic track. Registration is slated to open in June. October 13th is National Metastatic Breast Cancer Awareness Day. Stay tuned for information you can share, conferences, webinars and other awareness building events. We are very excited to be working with Dr. Eric Winer and the excellent staff at Dana-Farber. We will be offering a limited number of scholarships, with preference given to those who have not attended previous conferences. MORE TO COME: Stay tuned for more details on hotels, registration, etc. San Antonio Breast Cancer Symposium With more than 7,500 participants expected from 100 countries, this is the world’s largest breast cancer meeting. Although SABCS covers all aspects of breast cancer, in recent years it has expanded its metastatic breast cancer focus. For the past 18 years, Alamo Breast Cancer Foundation (ABCF) has conducted its Hot Topics Mentor Sessions at SABCS. Held on 3 consecutive evenings, these sessions feature expert speakers and panelists who review and explain the most compelling presentations. MBCN board members are proud to be among 170 patient advocates in attendance. The scientists, pathologists, radiologists, surgeons, medical oncologists, geneticists, pharmaceutical representatives at SABCS stress translational research that brings basic lab research to patients as quickly as possible. PATIENT PERSPECTIVE: Cutting edge research news is announced at SABCS. Because the meeting targets medical professionals, many of the presentations are highly technical. SHARE and LBBC usually offer free webinars highlighting key developments in easy-to-understand terms; Alamo Breast Cancer Foundation also has excellent overviews. If you are interested in participating as a patient advocate, check out ABCF’s Mentor program. Did we miss an important event? Please share below in the comment section. You are currently browsing the MBCNbuzz blog archives for January, 2015.